Have you ever thought about becoming a doula? Have you been searching for the right doula course? Nurturing Birth is here to help! 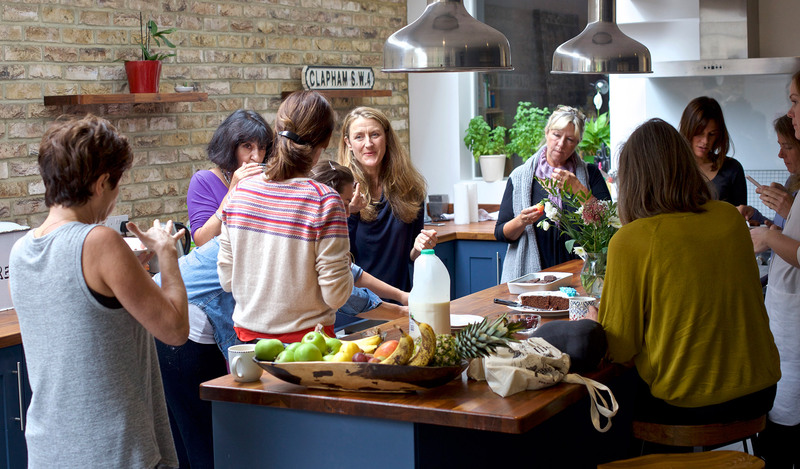 We provide Doula Preparation courses across the UK, Europe and the Middle East with a mentoring programme for new and experienced doulas, as well as the international Nurturing Birth Directory to help parents find the right birth or postnatal doula. We offer online courses to enhance doulas knowledge and skills in addition to a strong community and support network. A wonderful experience that busts myths, celebrates birth, empowers doulas and is a whole lot of fun, whilst also being an incredibly safe and supportive environment for growth and development. I LOVED it! Absolute wonderment! Adored every second. Sophie is an amazing teacher and the course is fantastic. Anyone wanting to be a doula should attend the Nurturing Birth course, it’s a real education. Just finished my course this week and absolutely loved it. Florence and Sophie are knowledgeable and inspiring. They deliver the course in a very mindful way, always from a gentle and kind approach, so that you really ‘get’ what being a Doula is all about, and what it might feel like when faced with a variety of different situations as a Doula. I would highly recommend this course to others wanting to become a Doula. My course to become a Doula was by far the best decision I ever made! Being a Doula has completely changed my life; it helped me to understand and find peace with my own births and pass my new found knowledge on to other people. I wish everyone had a Doula, Nurturing Birth are life-changers! Do it! It’s been informative, fun and I have met some amazing people which I hope I will keep in contact with. I feel more confident regarding regarding my role as a doula. It’s a really relaxed yet informative course. I felt I could open up and share with the women who were on the course and have learnt a lot about myself, birth and the postnatal period. The course has given me confidence, encouragement and equipped me with the knowledge skills to effectively support women emotionally and practically. Nurturing Birth offer a comprehensive doula course loaded with information and training, along with the most important factor – nurturing new doulas in to the world of supporting families and women in birth. I have thoroughly enjoyed the doula preparation course I have just finished in Leeds. Sophie was our trainer and she was fantastic; extremely knowledgeable, a wonderful storyteller and able to facilitate a group skillfully. Just need to finish the post-course work and get stuck in now! I’ve come away feeling very inspired. Thank you NB! The space was amazing, such a wonderful experience. I feel privileged to have been a part of it and am SO excited about my next steps.